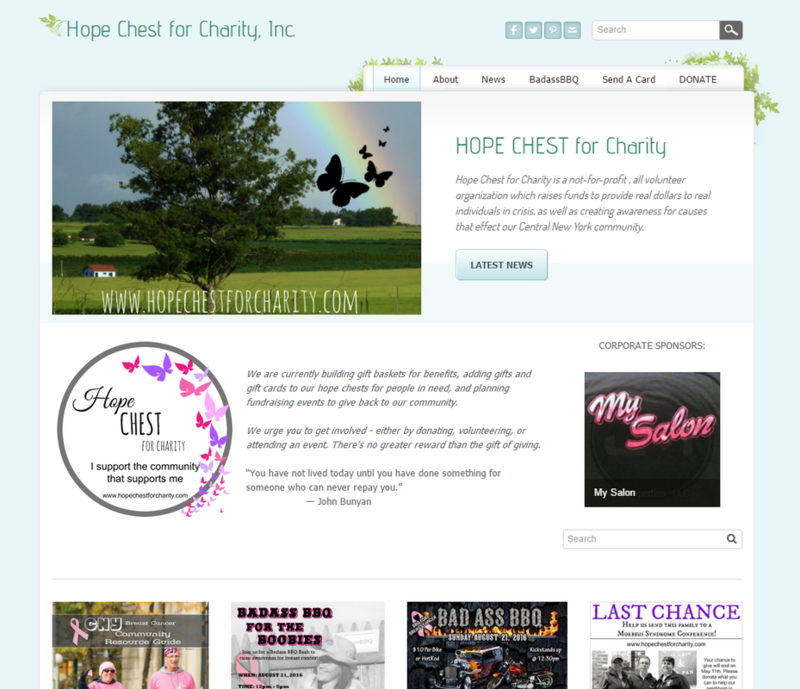 ​I created this website for the non-profit organization, local to Central New York. I designed this website in 2018, as well as created and managed the facebook page. ​I created this website for a non-profit organization, local to Central New York. 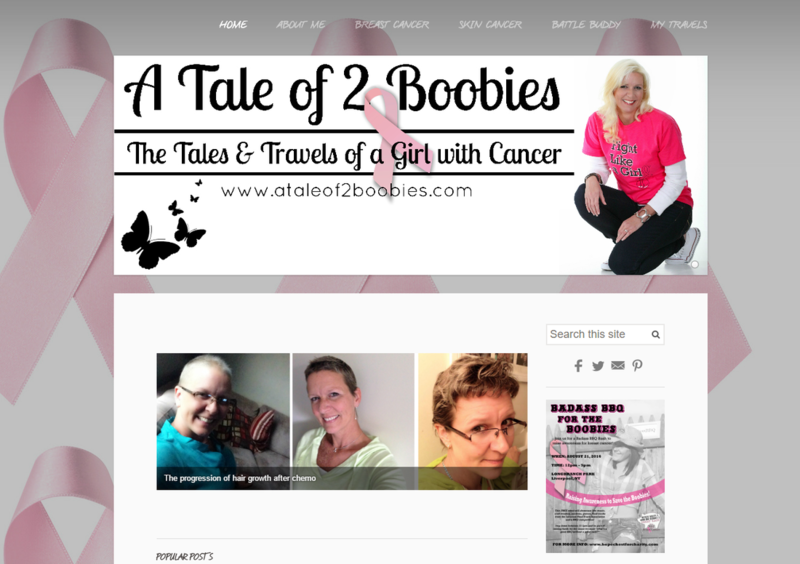 I designed this website in 2015, as well as created and managed the facebook page, facebook group, facebook events, twitter account, pinterest account, and much more. 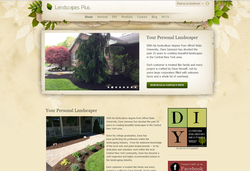 Landscapes Plus is a local small landscaping business. 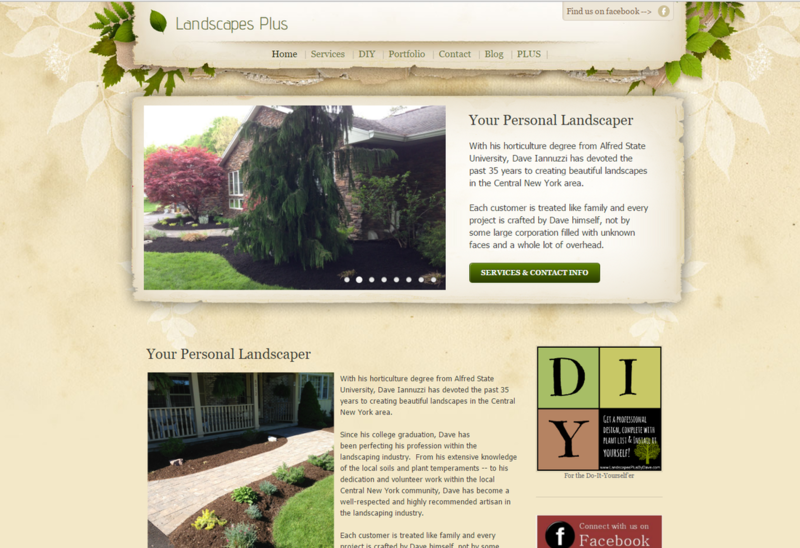 The entire company consists of just one person with over 30 years of expertise in the field of landscaping and horticulture but zero computer skills. During his peak season, I maintain his blog and social sites weekly. 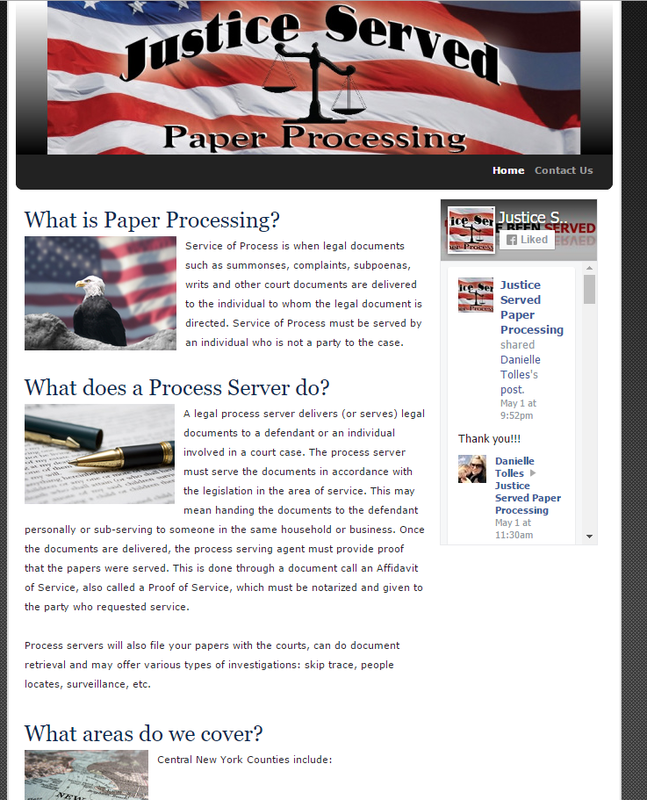 I designed this website in 2010. 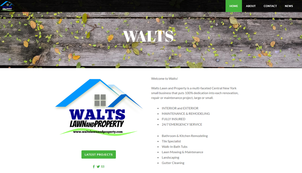 Walts is a landscaping and construction company. 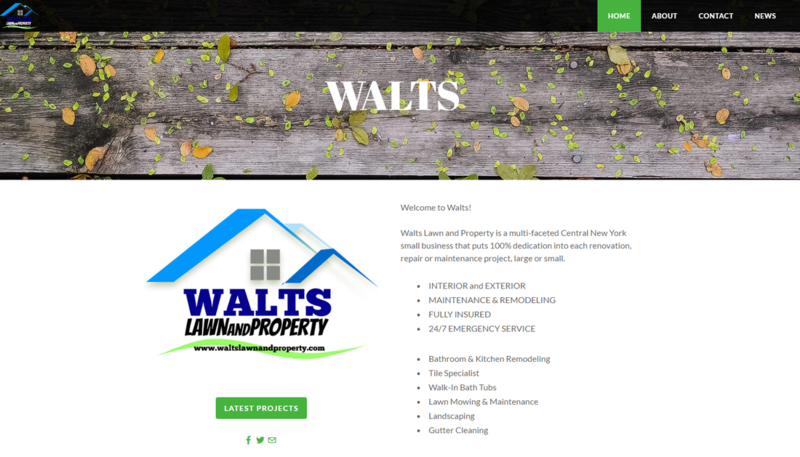 I designed Walts logo, website and social channels in 2016. I managed the accounts for about 6 months to get them started. Once up and running, I trained a Walts co-owner and let them loose. They moved south and continue to manage their website and social pages. 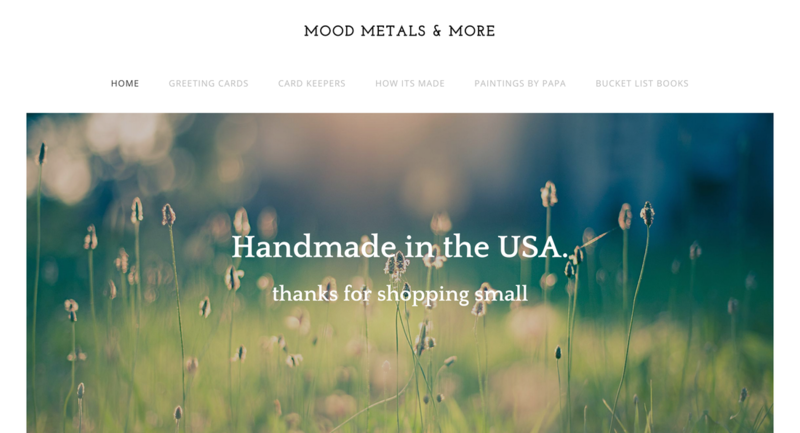 This is a retail website that sells handmade photography items. I created this website in 2014. 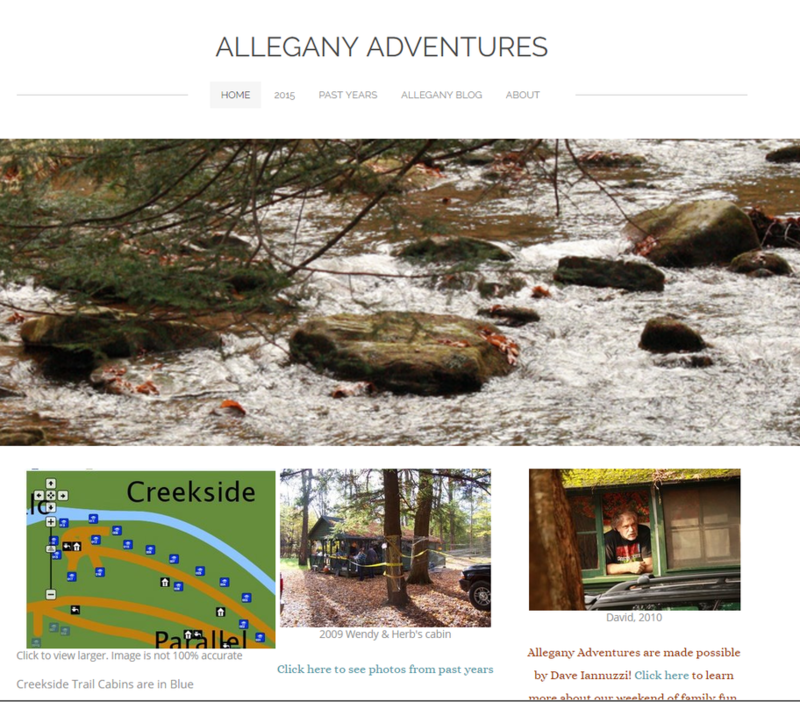 This is a family reunion website where we keep all our memories of the annual trip we take to Allegany State Park every year. I created this website in 2010. 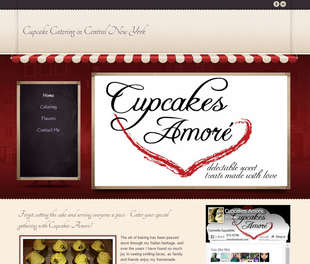 Cupcakes Amore is a small business with BIG taste! Carm creates italian sweets that are out of this world! I designed this website in 2013. When Carm creates new treats, she sends me a text message photo, which I then upload to her website and social feeds but other than that - this website is self sufficient. This is a work in progress. 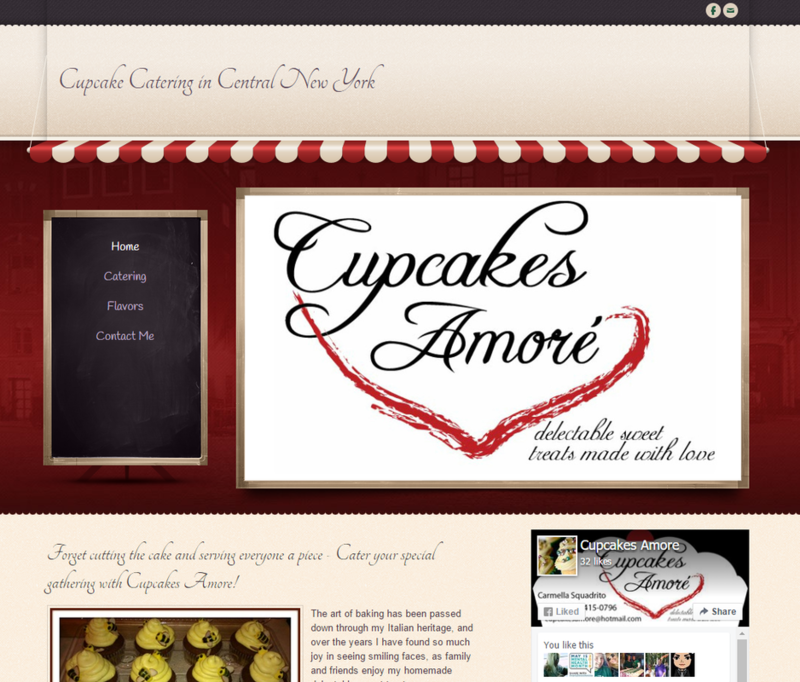 Logo and website designed by me - domain name is currently for sale. Contact me for info. 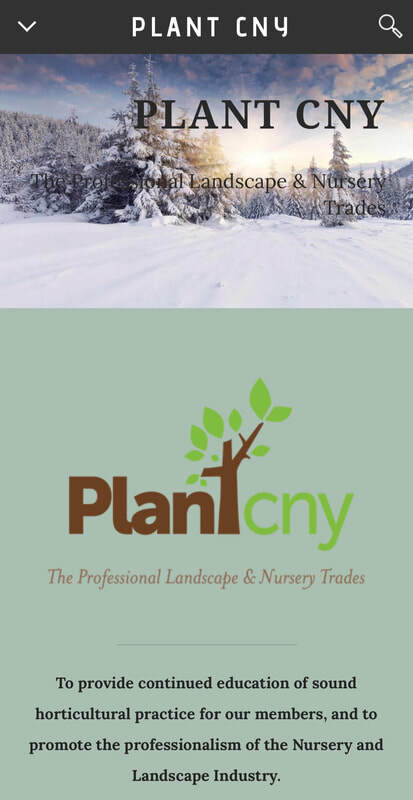 This is a brochure type website that doesn't get updated, only states what the company is about and how to reach them. I created the facebook page as well, which is updated by the Owner. This website was created in 2011. 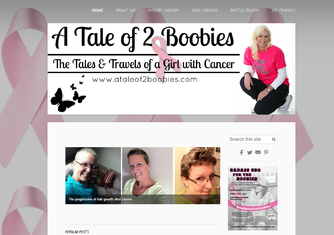 This is my personal blog which documents and follows my life with breast cancer. 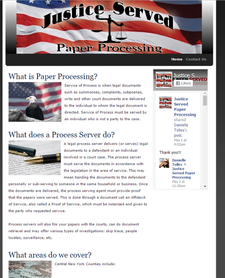 Website created in 2013. Most notably, I created the Connextions Magazine facebook page in 2010 and grew it to over 7,300 fans. Then sold this business in 2014.